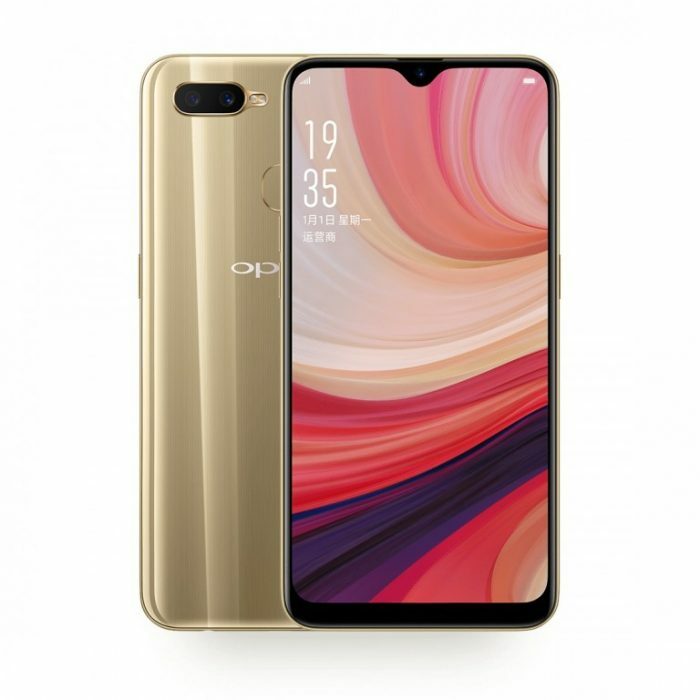 Oppo has introduced a new smartphone dubbed as Oppo A7 in China. The smartphone is powered by the Qualcomm’s Snapdragon 450 processor coupled with Adreno 506 graphics card under the hood. It employs a 6.2 inches 720 x 1520 pixels HD+ IPS LCD display protected with Corning Gorilla Glass 3 on the front at 271 PPI pixels density. This phone also supports HyperBoost technology, which provides an optimized gaming experience and works on some selected games including Arena of Valor, PUBG, and the latest FIFA. Furthermore, the device packs a dual 13 MP, f/2.2, AF + 2 MP, f/2.4, depth sensor rear camera. while the front side is surrounded by a 16 MP, f/2.0 selfie shooter for cool selfies. It runs on Color OS 5.2 based Android 8.1 Oreo out of the box. Regarding the storage, the Chinese variant gets 4GB RAM + 64GB of internal storage, whereas, some other markets will get the 3GB RAM + 32GB of built-in storage including Nepal. It has 4,230 mAh non-removable battery and arrives with all the required connectivity options. Besides, it has a rear-mounted fingerprint sensor as a security feature. 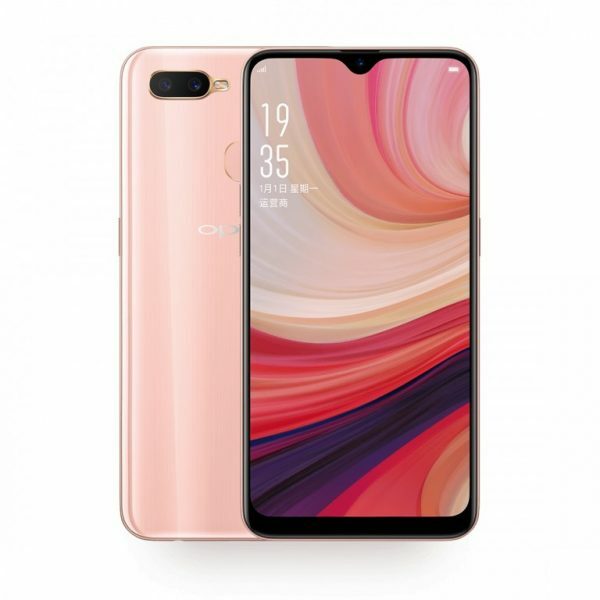 The Oppo A7 is priced at CNY1,599 ($230/€200) in China or NPR35,790 ($310/€270) for Nepal and comes in colors including Glaring Gold, Glaze Blue, and Powder Pink. 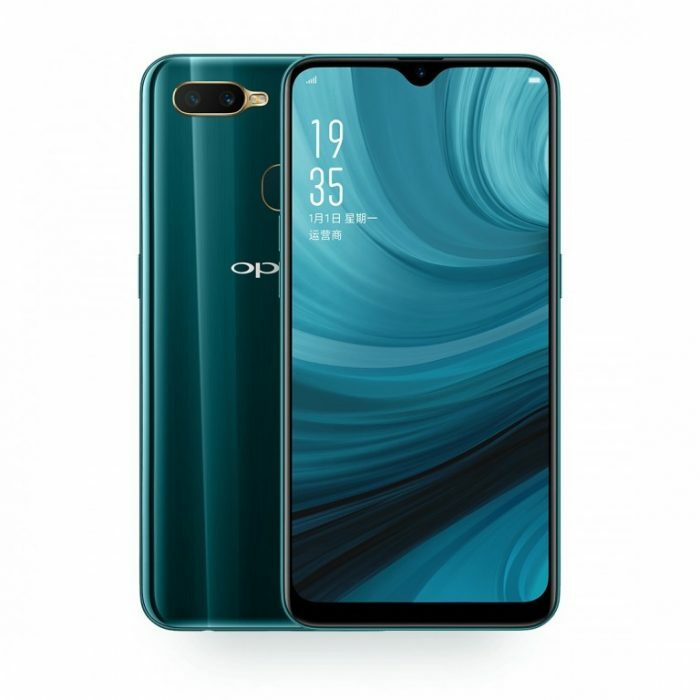 When it comes to availability, the handset is up for pre-orders in China via Official Oppo shop and the first sale will kick off on November 22 at 10 o’clock. Rest of the markets aren’t yet confirming the release date.